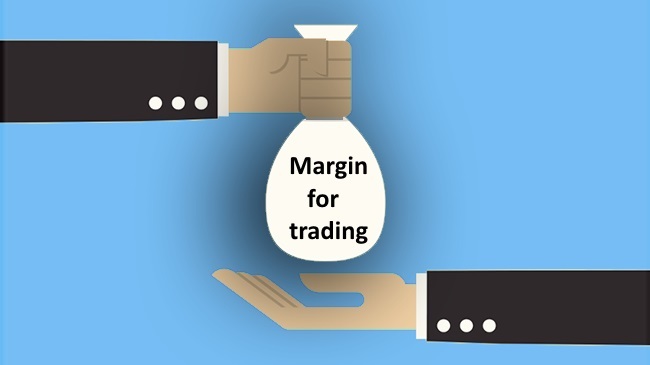 Have you heard the term “margin trading” or “trading on margin”? Ever wondered what it meant? Well, you have found the right place, as that is exactly what we are going to go over in this article. First the short version for those that want to know what it is without long boring detail explanation. Trading on margin is nothing more than buying stock with debt. If you have a margin account with a brokerage, you may borrow funds from the brokerage firm to finance all or part of a trade. When you do this, there is a margin requirement, meaning that you must have a certain amount of equity (such as cash or securities) on deposit with the brokerage firm to be used as collateral. How much equity you’ll need depends on a variety of factors. If you’re and investor or trader, the brokerage firm will usually lend you up to 50 percent (depending on the stock you’re buying) account value. This is called margin buying power. When you use leverage (i.e., margin), although you can increase potential returns, you can also increase the potential losses. For example, if you had $10,000 and wanted to buy stock, the brokerage firm would likely lend you up to an additional $10,000 to buy more shares. That’s a total of $20,000 (2:1 buying power). Although the brokerage firm has some flexibility in determining how much buying power you have, the Federal Reserve Board sets the maximum amount you can borrow. The exact amount of buying power depends on a number of factors, including the type of stock you want to buy and your marginable assets. It is best to contact your broker to find out the exact rules. In addition, ask the interest rate they charge for margin. More than likely, the interest rate will be quite favorable. Pattern day traders play by a different, more aggressive set of rules. Once you are designate as a day trader, you will probably be allowed 4:1 intraday leverage. For example, if you have $30,000 in the account, you will be given enough buying power to buy a total of $120,000 worth of securities (4 x $30,000). This means total for the day, and not the total you can own at any one time. In other words, you can buy $120,000 worth of stock on Monday, but, you’re not allowed to hold it overnight. That’s because overnight, the margin requirement is still 2:1, which means that if you use all of your intraday buying power (4:1 leverage), you must sell the stock before the end of the day to meet the margin requirements (2:1). If you don’t follow these rules, you’ll most likely get the dreaded margin call. Which means you must add enough money to your account to meet the margin requirement within a certain time period (usually a few days), or further action may be taken. For example, they could immediately sell your stocks to ensure that the margin call is met. Bottom line: don’t put yourself into a position to receive a margin call. 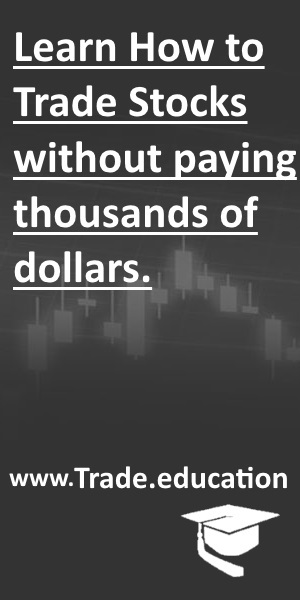 If you do, it’s a clear warning signal that you are losing money. Some traders, especially beginner traders, have a difficult time managing margin. In a way, it’s like receiving a home equity loan or a credit card with $30,000 down and an additional $90,000 as a loan — very tempting to spend it on a big screen television instead of the new roof you need. For some traders, using margin can be an emotional experience since it’s so easy to win big or lose big. If you’re a beginner trader, I’d recommend not trading on margin until you’ve gained more knowledge and experience. If a trade works in your favor, margin can definitely accelerate the gains. On the other hand, if a trade doesn’t work in your favor, the losses can accelerate substantially, and it’s possible to damage your account. In the old days, many uninformed traders used margin to bet huge sums of money on ultimately worthless companies like Kozmo.com. When these companies went bankrupt, so did some traders. It’s painful enough to lose money in the stock market, but when you lose borrowed money, it’s even worse. Eventually you have to pay back that borrowed money. If you handle margin properly, and don’t use it as an ATM, it can provide you the extra leverage. As a new trader, though, you should only buy what you can afford and learn to trade with your own money.